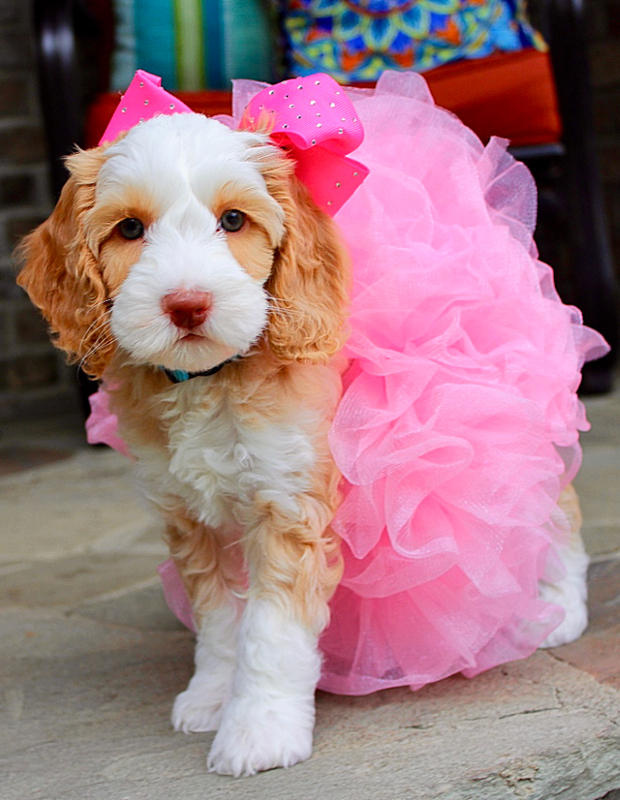 Monarch Australian Labradoodles- Your new best friend is here! 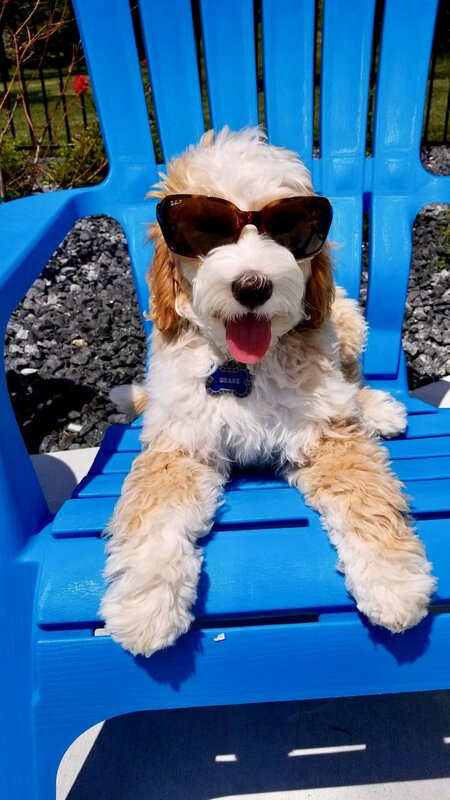 Welcome to Monarch Labradoodles! We are a small breeder of the amazing Australian Labradoodle. We are members of the ALCA, ALAA and WALA and breed our dogs for temperament, health, and allergy friendly coats. We raise these dogs in our home and give them lots of love and affection. These dogs make wonderful family dogs and companions for life. 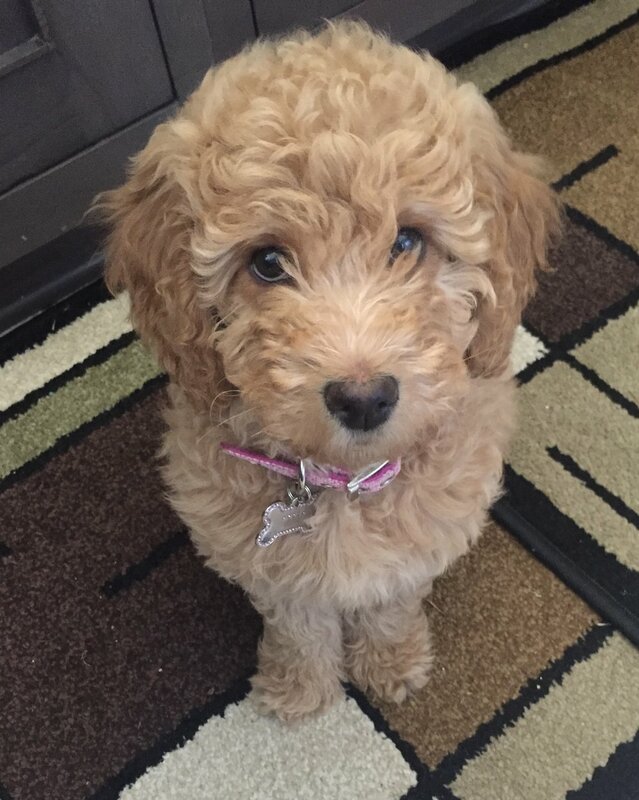 We are located in Michigan and specialize in mini and medium Australian Labradoodles! Please contact us with any questions! I love to talk about our doodles!